I kept seeing the name Stephen Lawrence all over the media today so I had to look him up. In 1993, the Black 18 year old tech student and aspiring architect was waiting at the bus stop around 10PM with a friend. Because it was so late, they changed their route to catch the nearest bus. When Lawrence walked up the street from the stop to see if he could see a bus coming, he was attacked by 5 White teens who shouted racial slurs while attacking him with knives. His friend called out for Lawrence to run, as he ran as well. Despite being punctured in the lung, as well as 5-inch deep cuts all over his front and side, Lawrence was able to run 130 yards before collapsing. His racially-motivated death changed the laws and attitudes towards police. Not only did they delay investigating, it was found that UK police hired someone, who was an undercover detective, to smear Lawrence’s family’s name so the public wouldn’t feel sorry for them. Another officer was ordered to throw out any evidence boxes related to Lawrence’s death. The 5 White attackers were acquitted. The officer who was ordered to throw out the boxes instead decided to investigate. Because of his work, the UK changed the double jeopardy law to allow murderers to be re-tried when new evidence is found. In 2012, only 2/5 of Lawrence’s attackers were tried again and convicted. The other 3 are living a life of pure hell: One is in jail for attacking a Black cop. One is on the run for drug crimes. The other suffered from health problems because he couldn’t find a job to save his life due to his name being tied to murder. Goes to show you never truly get off. 25 years after his death, April 22 was named Stephen Lawrence Day. Prince Harry and Meghan Markle attended his memorial. 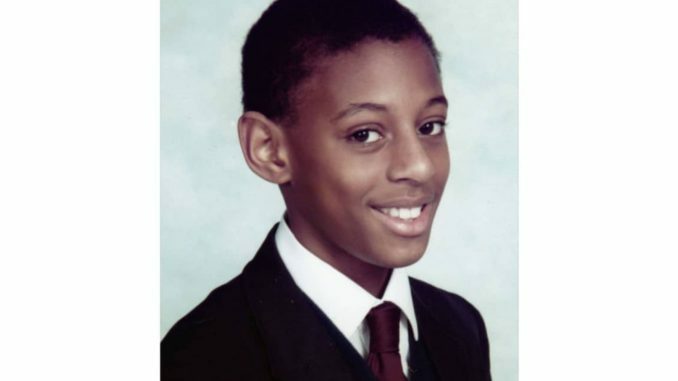 Stephen Lawrence’s case was dubbed “the death that changed the nation”.